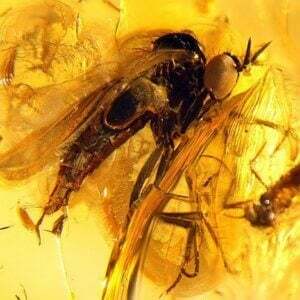 What caused the 60-million-year insect fossil gap? 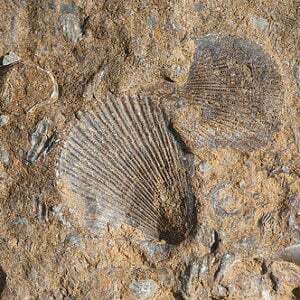 Sixty-six million years ago, an immense asteroid smacked into what is now the Yucatán Peninsula of Mexico, triggering global devastation and the world’s fifth mass extinction. 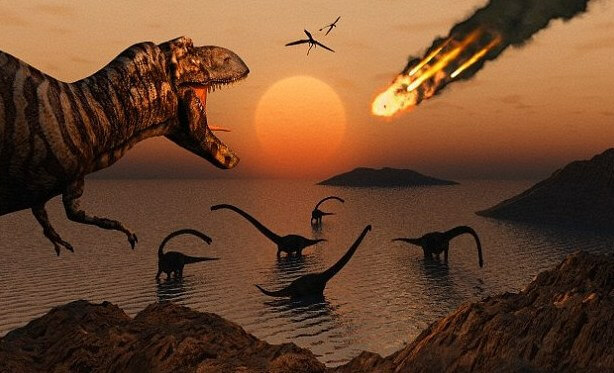 Now a fossil site in North Dakota is causing a new stir, said to document the last minutes and hours of the dinosaurian reign. 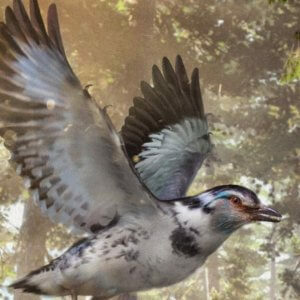 “Unfortunately, many interesting aspects of this study appear only in the New Yorker article and not in the scientific paper,” says Kirk Johnson, director of the Smithsonian’s National Museum of Natural History. …Despite the controversy over how claims of the site hit mass media before the peer-reviewed science paper was available, outside experts note that Tanis truly does seem to be an exceptional spot. 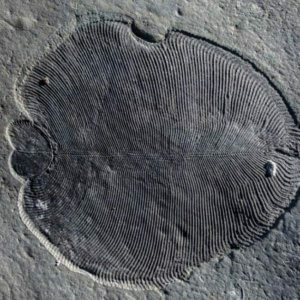 “This isn’t the only site that preserves fossils at the K/Pg boundary, but it seems this might be the most sensational one ever discovered,” says Shaena Montanari, a paleontologist and AAAS science and technology policy fellow.